and has been part of our human culture and practice for thousands of years. 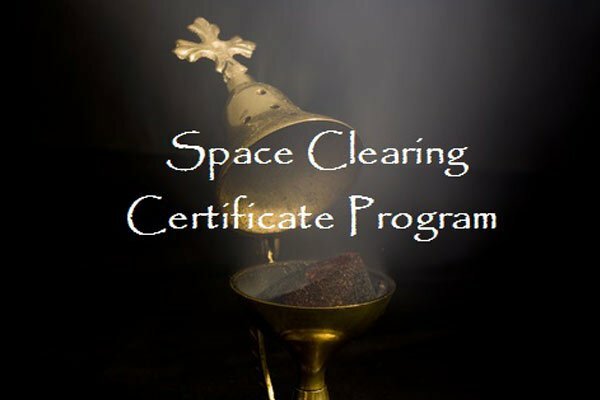 Home Blessings, Spring Cleaning, New Years ceremonies, Spirit Cleansing..
We are familiar with |rituals associated with cleansing space. to have a cleanse, refresh and reset it's energy and intentions. but it is like " putting clean clothes on a dirty body". level of congestion that can shifted. We will continue to offer classes throughout the year. There is no pressure. It usually takes about 6 months to get there. It is a teaching circle, and mandatory for students. in two onsite consultations for graduation. Attention New Jersey Realtors ! 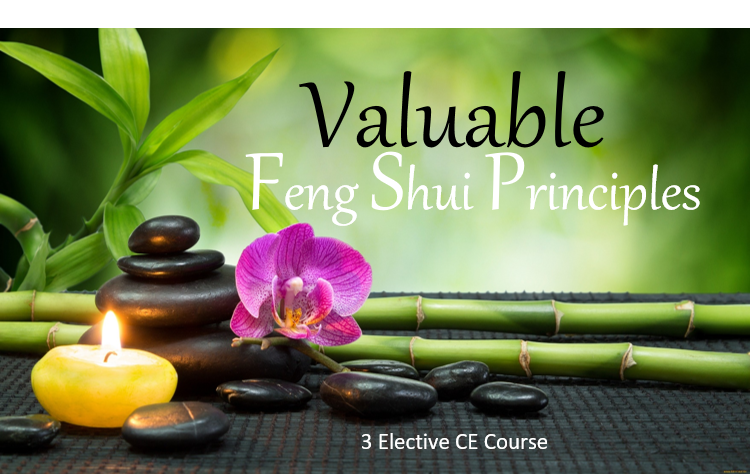 Renae is certified professional Feng Shui consultant and teacher, licensed Real Estate Agent and NJ Certified Real Estate Instructor/ Provider, Teacher Home Stager , Rose Alchemy Therapist, Pranic Healer and Reiki Master. She has been dedicated to making the world a better place in any way that I can offer positive change and empowerment to people. Her outreach has consisted of hosting International Feng Shui and Conscious Design conferences and the creating the popular Conscious Design Magazine.